After two years of introspection and hard work, laying bricks for the future, this year will bring action. Victory, adventure and production are key-words for this coming year. I have laid my bricks carefully and painstakingly, and SMACK on the day the Horse year started, the results began coming in. Every day there is news and positive signs for the future. The Horse is an animal of great speed and endurance, it might be a good idea to keep your eyes on the goal so you don’t get side-tracked. 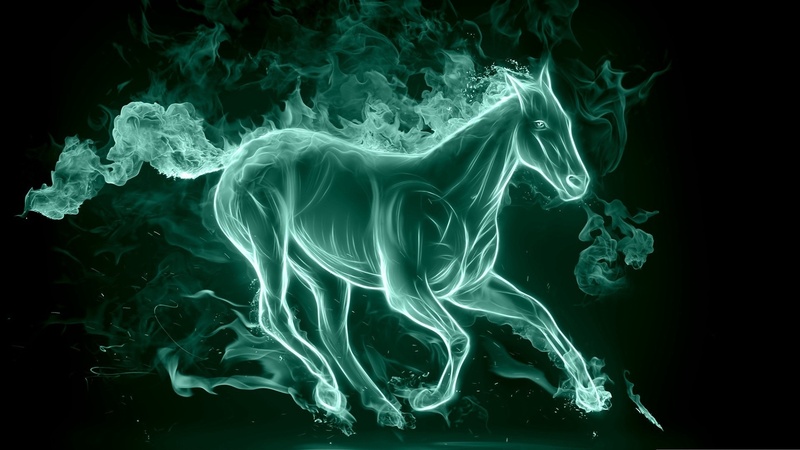 This entry was posted in Energetics, Inspiration, Life, Musings, Personal development and tagged adventure, chinese new year, horse, production, speed and endurance, swift action, victory, wood horse. Bookmark the permalink.